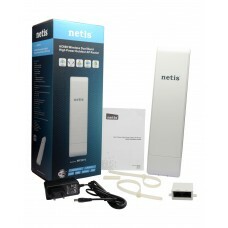 The Company NETIS SYSTEMS founded in the year of 2000 headquartered in China actually a part of NETCORE Group. 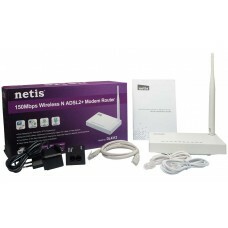 The quality networking products enhancing company reputation in the field of wireless routers, wireless adapters, switches, DSL modems & routers, network adapters etc. 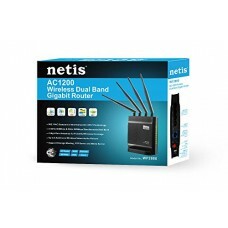 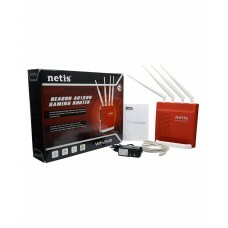 The variety of Netis router includes wireless N ADSL2+ Modem Router, Dual Band High Power Outdoor AP Router, Router with 5 dBi High Gain Antenna, 150mbps /300Mbps Wireless N High Power Router, Wireless Dual Band Gigabit Router and Beacon N300 Gaming Router etc. 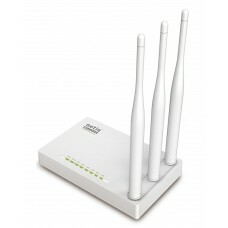 You can choose from this wide range for your home and office. 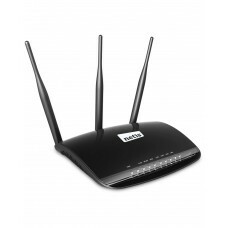 Star Tech offers the best deals for Netis router within your budget in all the major cities such as Dhaka, Chittagong and Rangpur. 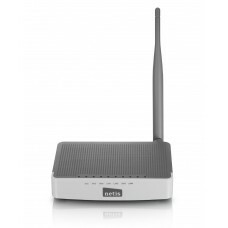 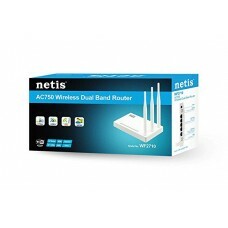 Netis routers are known as the best budget router and we ensure the optimum utilization of your money by offering lowest price in the market. 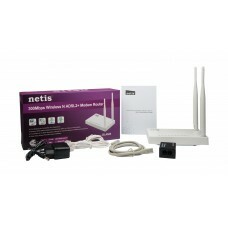 Star Tech online delivery enables the facility of getting your preferred Netis router at your home. 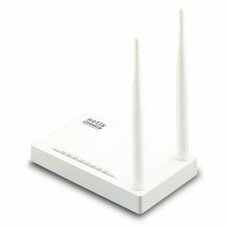 We will reach your destination at shortest possible time so order online and be happy.